A field of 40 former Big Break competitors will go head-to-head in full tournament conditions for the first time this fall at the Golf Channel’s inaugural Big Break Invitational Reynolds Plantation, a four-day invitational tournament airing live Tuesday, September 30, through Friday, October 3, from 3 p.m. to 6 p.m. ET. 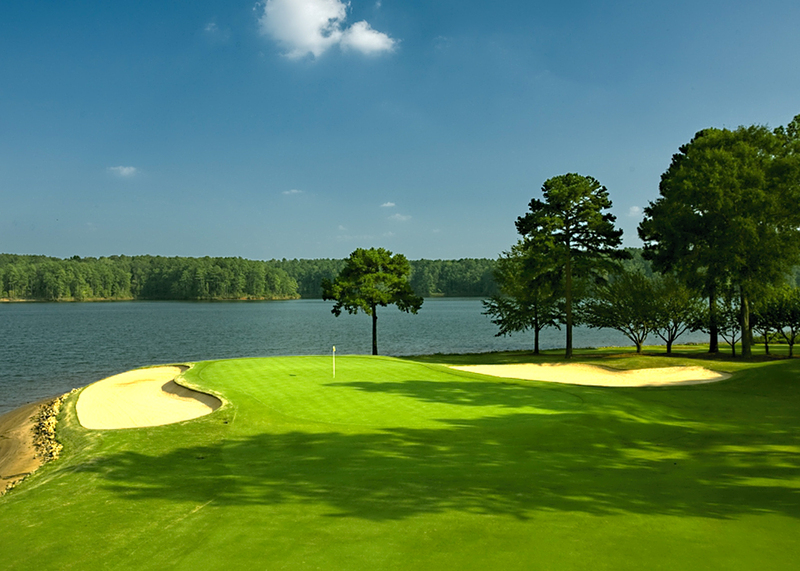 Taking place at the Jack Nicklaus-designed Great Waters Course at Reynolds Plantation near Greensboro, Georgia, the field of 40 (20 men and 20 women) represent 20 seasons of Big Break, including several of the series’ most memorable competitors who are now playing on the world’s top professional tours. The four-round tournament will feature a Modified Stableford format for the first two rounds, followed by match play and concluding with stroke play to determine the Big Break Invitational Reynolds Plantation champion. Fifteen Big Break champions are entered in the field.